A Mission of caring for people. A culture of caring for employees. As you can imagine, ours is a culture of collaboration, respect and enthusiastic teamwork. Partnership and performance are keys to how we define our culture. It’s a Partnership with our Partners and it is a Partnership with our staff that make this possible. Our work is Mission critical to our Partners, our staff understand that, and we have to demand that – lives matter, our work matters. 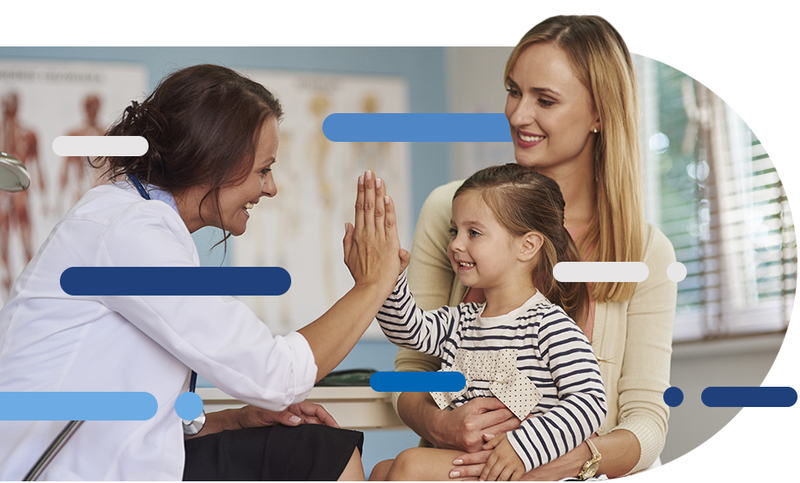 If you’d like to be a part of an industry leading Behavioral Health EHR Company, Credible is the company for you! 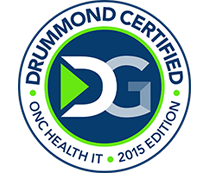 Recognized by Deloitte as one of the 500 fastest growing companies in North America, apply today and be a part of that growth. Credible understands that attracting and retaining top talent involves more than a great salary. We want our employees to know that their time and talent matters. 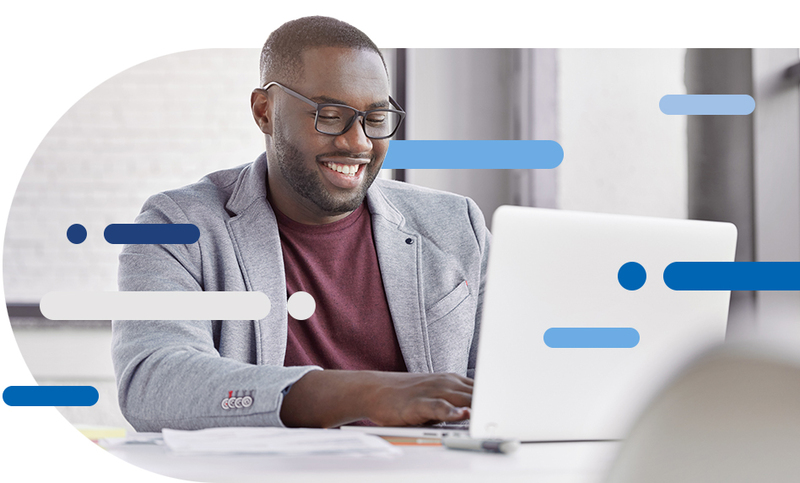 Credible recognizes that in order to provide a first class offering to our Partner agencies, it is imperative to provide the same to employees. As a result, Credible offers a comprehensive benefits package, as well as opportunities to share in the success of the company. This attitude of generosity, community, and giving back is rooted deep in Credible’s culture and Mission. Together as a team, we work every day to increase the positive impact Credible has on the world, and together we are succeeding in a big way! Semi-annual company off-sites to provide opportunities for training, collaboration, team building, and celebrating our collective success in serving the Mission. Credible values its employees and offers huge growth potential. 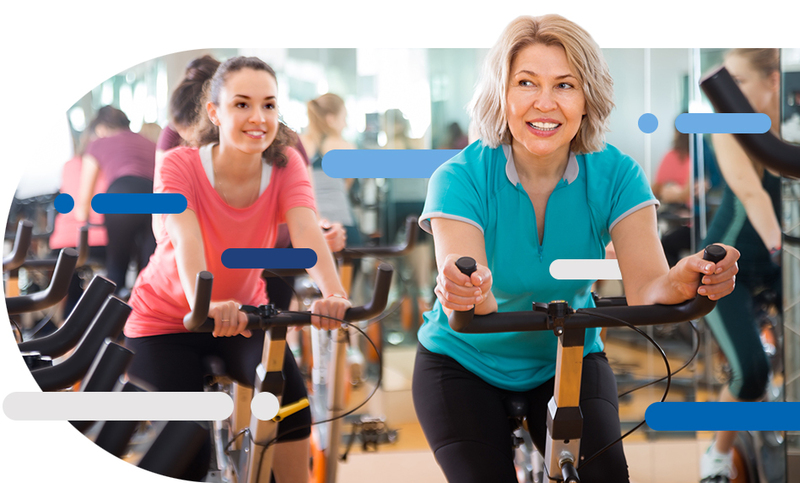 The company provides great benefits like 100% medical coverage for employees, fitness reimbursement and company sponsored events. Credible is a mission based company, and that was a big factor in my coming to work here. My job at Credible has been the most rewarding, challenging and enjoyable work I have had in my career. I've been rewarded for my accomplishments, and have had opportunities to advance within the company. I like the challenges that the position offers every day! The product allows the Partners the ability to do so much for the clients, allowing the providers to spend more time with the clients. The corporate culture is another reason working at Credible is enjoyable - getting the work done takes high priority, but management certainly understands the importance of work/life balance as well. We invite you to explore our career opportunities below and be a part of our in-Credible team.. 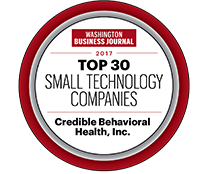 Credible is recognized by the Washington Business Journal as one of the top 30 Small Business Technology Companies in 2017. 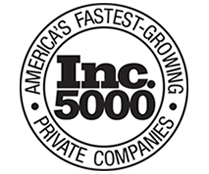 Credible Behavioral Health is recognized in the INC 5000 2017 list. 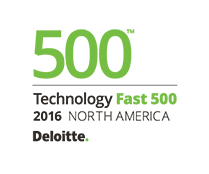 Credible is listed on Inc.’s inaugural list of 50 Best Workplaces in 2016. 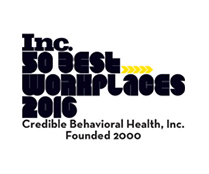 Credible Behavioral Health is recognized by Deloitte as one of the fastest growing companies in 2016. 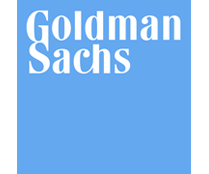 Credible Behavioral Health Raises First Round of Institutional Capitol from Goldman Sachs. 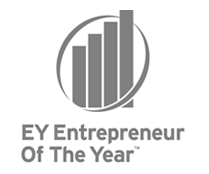 Credible CEO Matthew M. Dorman is nominated for the EY Entrepreneur of the Year. The award recognizes entrepreneurs who demonstrate excellences and extraordinary success in the areas of innovation, financial performance and personal commitment to their businesses and communities.